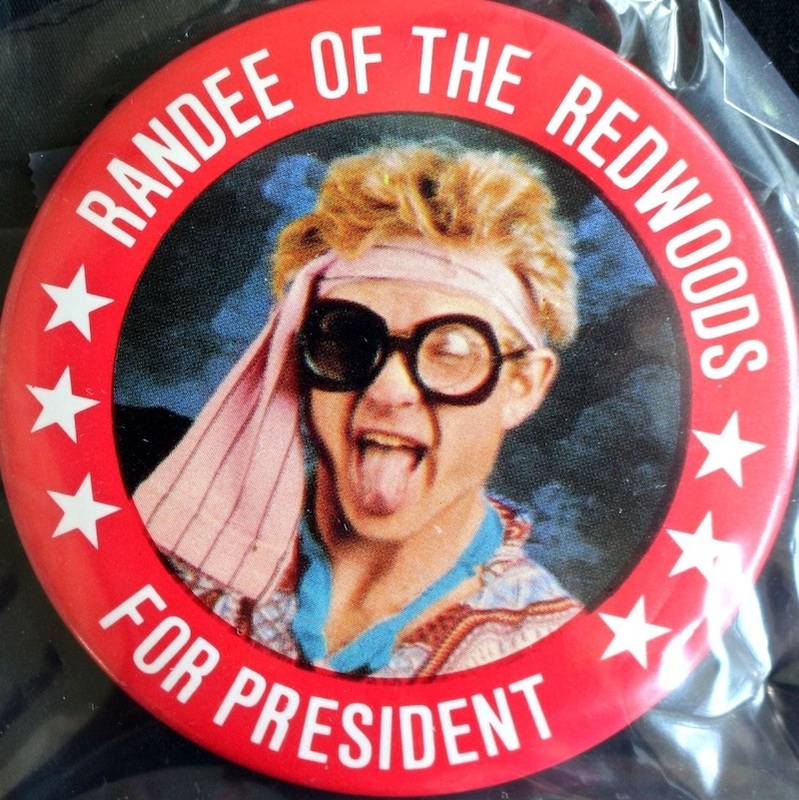 Taylor Swift may speak to her home state, but MTv's former presidential hopeful Randee of the Redwoods may be more effective to rally Happy Mutant voters! Randee reminds us of our youth, while encouraging everyone to register and to vote. Jim Turner is on the movie poster for Dr. Brinks & Dr. Brinks, so you might expect to see him in it. Jim plays Doctor Brinks, a humanitarian who dies before the movie begins, in a plane crash with his humanitarian wife, also Doctor Brinks. 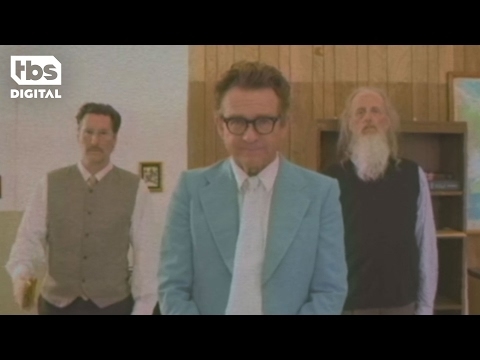 The film opens at the funeral. Their long separated children are total shits. Raucous hilarity ensues. Jim is briefly in a flashback sequence. 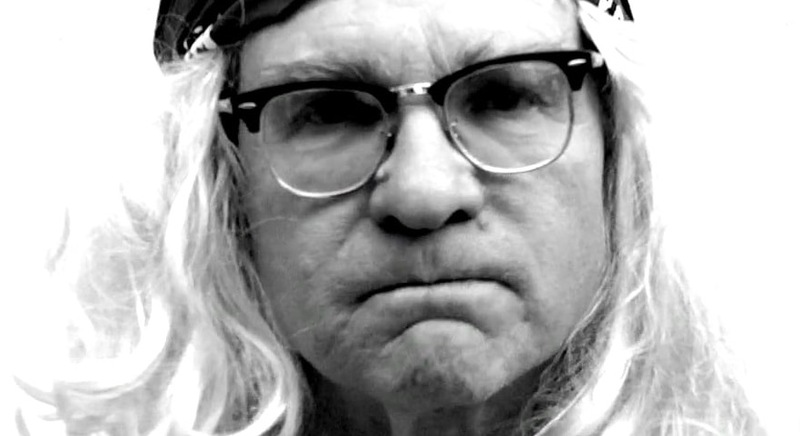 You may have seen the Wainwright Training videos on Boing Boing's in-flight entertainment channel on Virgin America. While they probably won't be offering sensitivity training, Mark Fite and Jim Turner, one-half of Los Angeles' best sketch comedy troupe 2 HeadedwDog, will be appearing at Beyond Brookledge this May, in Riverside, CA. Beyond Brookledge is a fantastic three-day magic and variety extravaganza thrown by Erika Larsen and Bob Self at Riverside, California's unbelievable Mission Inn May 19-21st. Once a year those two curate a weekend of dazzling entertainment, and amazing community, around the acts from Erika's private shows at the theater in her home, Brookledge. You'll instantly feel like you are among friends, and spend a weekend hanging out with some of the most amazing magicians, makers and variety performers on Earth. The Amazing Jonathan will probably make fun of you. 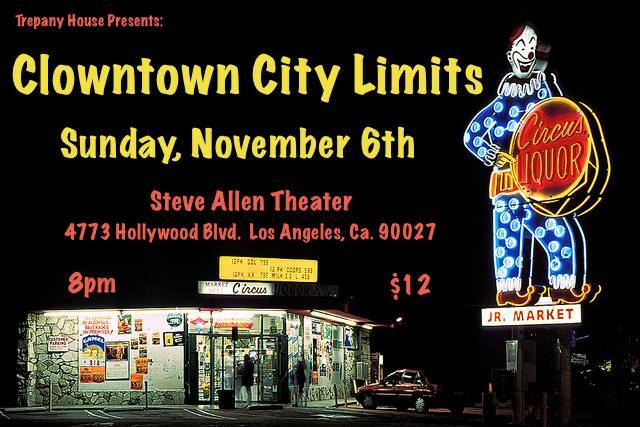 Join LA's best comedy troupe 2 Headed Dog next Tuesday night, 8pm, at the Steve Allen theater! Jim Turner, Mark Fite, Dave "Gruber" Allen and Craig Anton put up the most fun show I have seen in years! Individually they are brilliant, accomplished actors, as a team 2 Headed Dog is an unstoppable absurdist force.